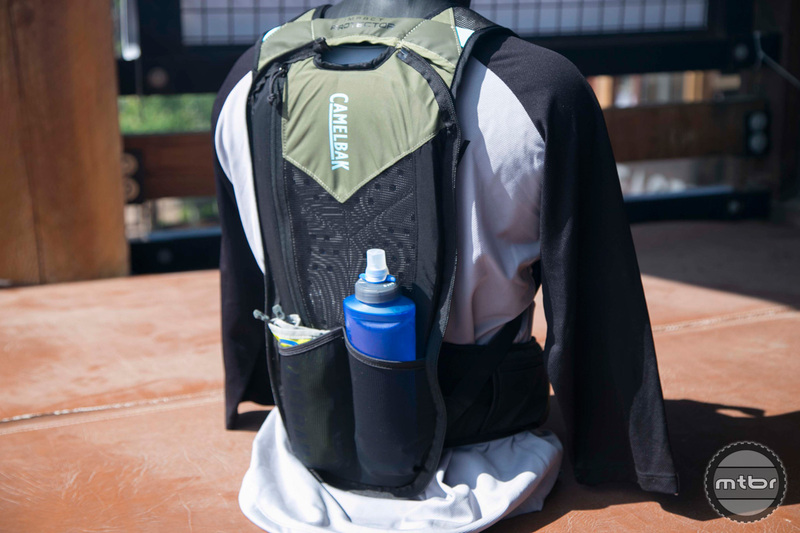 The well-regarded hydration pack leaders have updated several popular packs and added a riding-specific hydration vest to their product line-up. 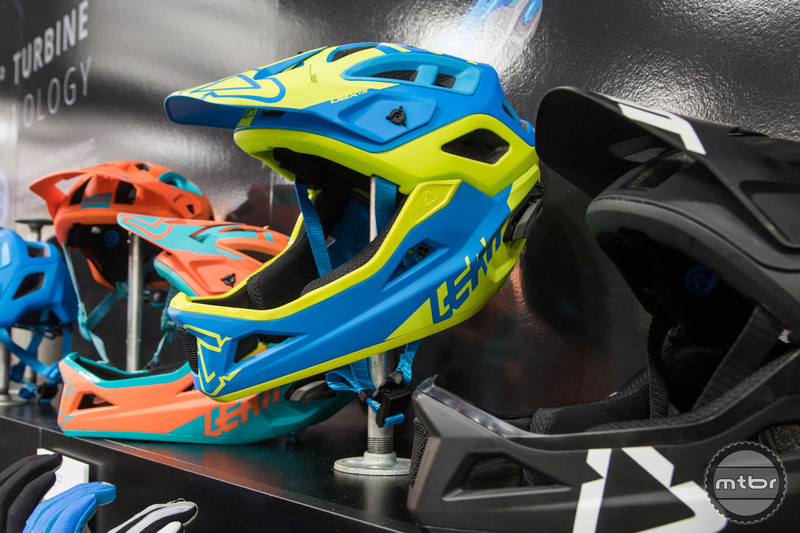 Check out the latest from Alpinestars, G-Form, and Kali, including new trail-enduro gloves, burly kneepads, and a budget priced helmet. 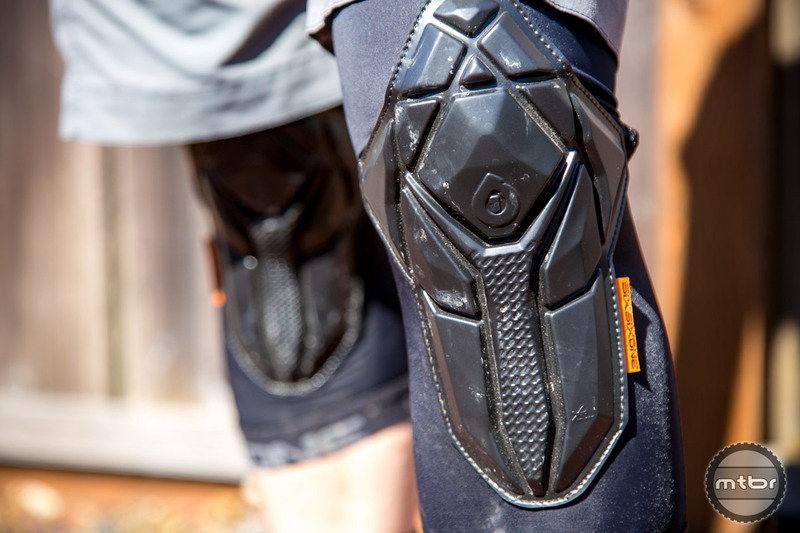 Well-regarded impact protection maker G-Form this week announced two new additions to its lineup. 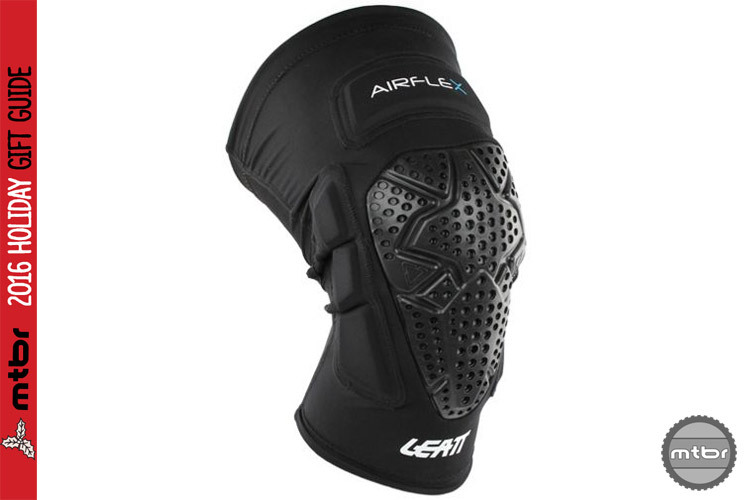 The new Elite Elbow Guards and Elite Knee Guards are enhanced versions of the Pro-X Elbow and Knee Pads. 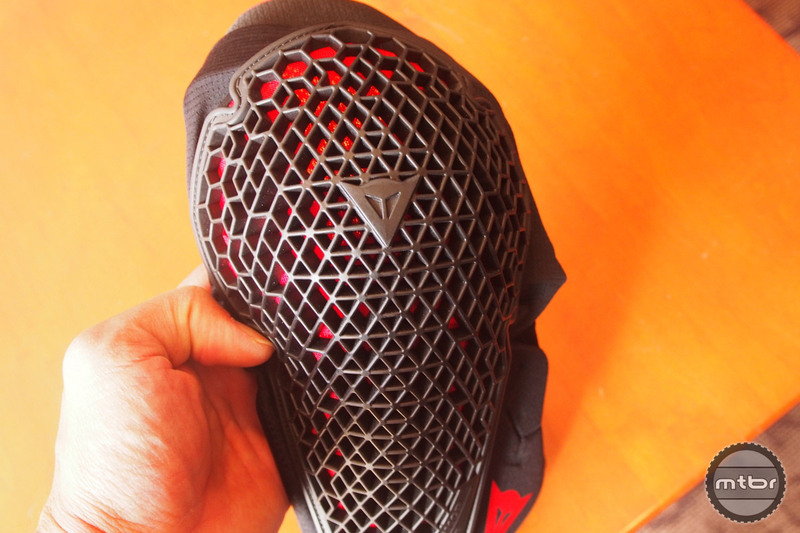 G-Form makes body protection not body armor. 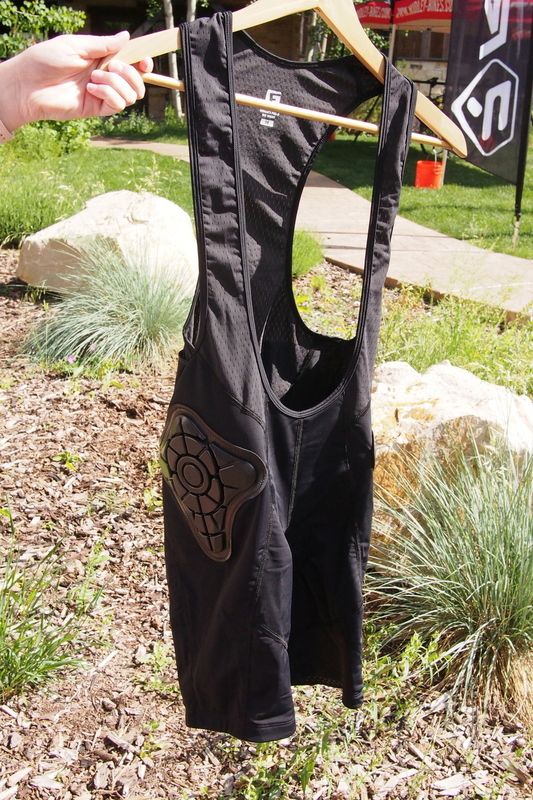 The distinction is that body armor sounds (and often is) heavy, hot, and uncomfortable. 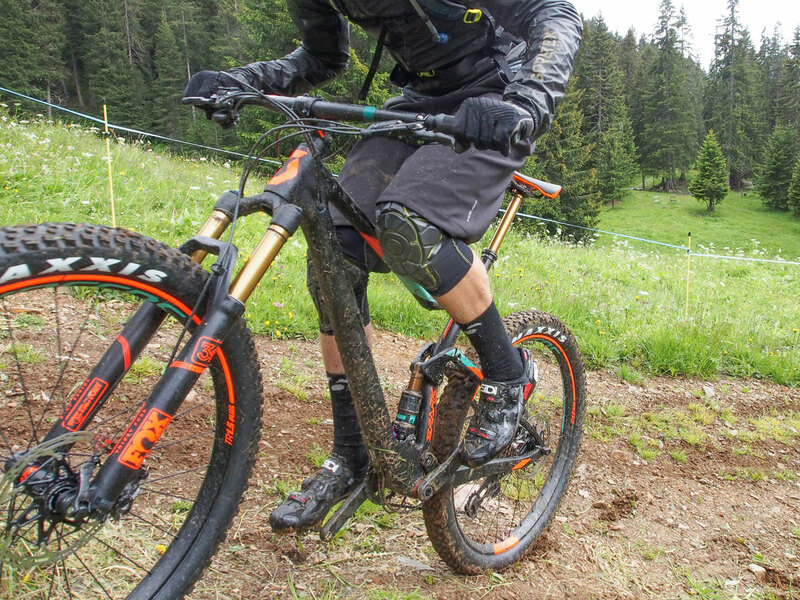 Body protection doesn’t need to be any of those things. Find out why. 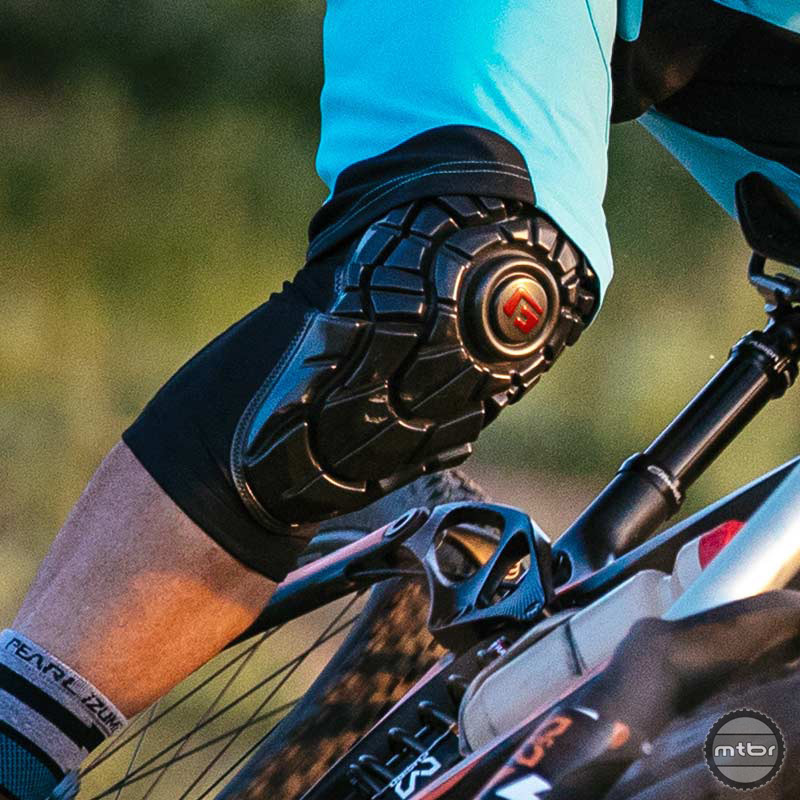 If you are interested in knee protectors that offer downhill-level security but can still be pedaled in, the Troy Less Designs Knee Guards are worth a look. 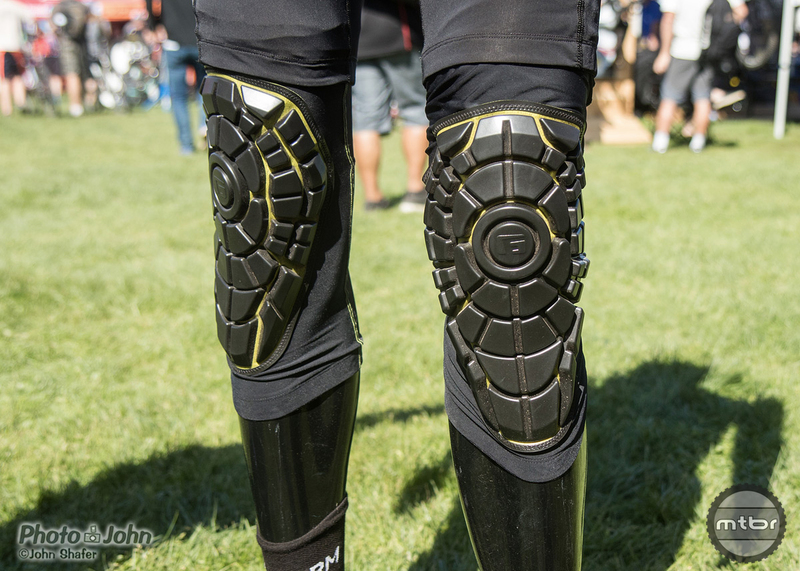 With advances in protection, comfort, and ventilation there’s almost no reason not to wear knee pads when you ride. These are the best we’ve tested this year — and will all make great gifts. 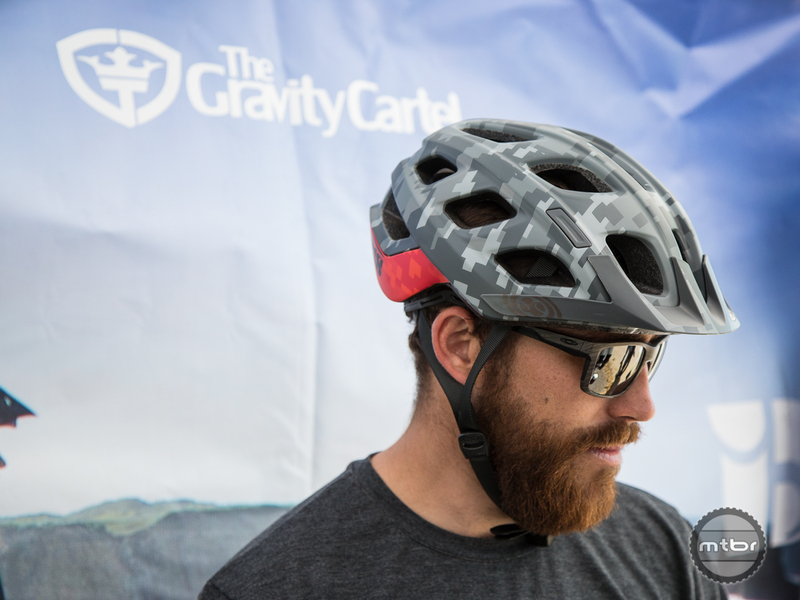 Protection, be it for the brain or body, continues to be one of the hottest and most innovative segments in the cycling industry. 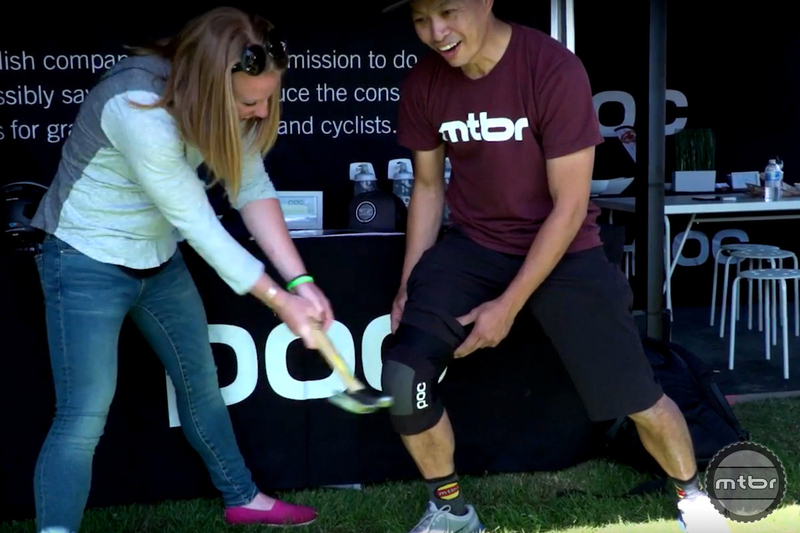 Mtbr combed the halls of Interbike’s Mandalay Bay Convention Center to dig up the latest and greatest. 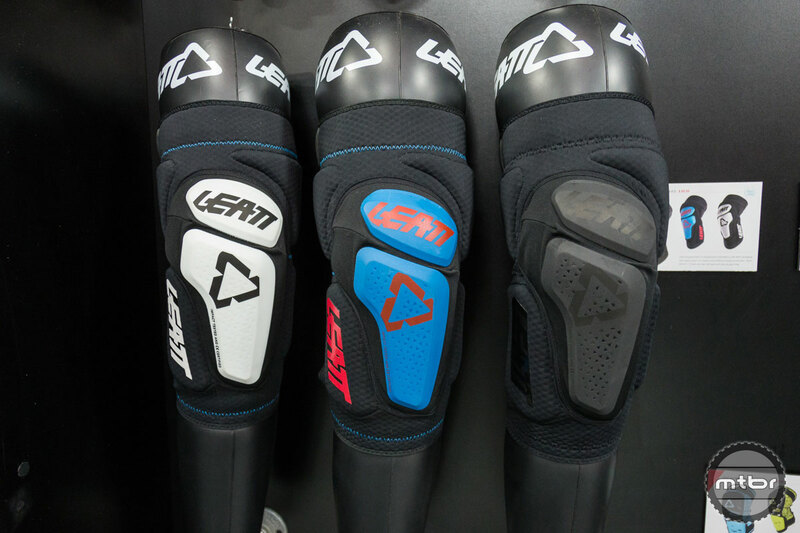 Leatt, designer of protective riding gear that looks as good as it performs, pumps out a round of updates across its entire product line for 2017. 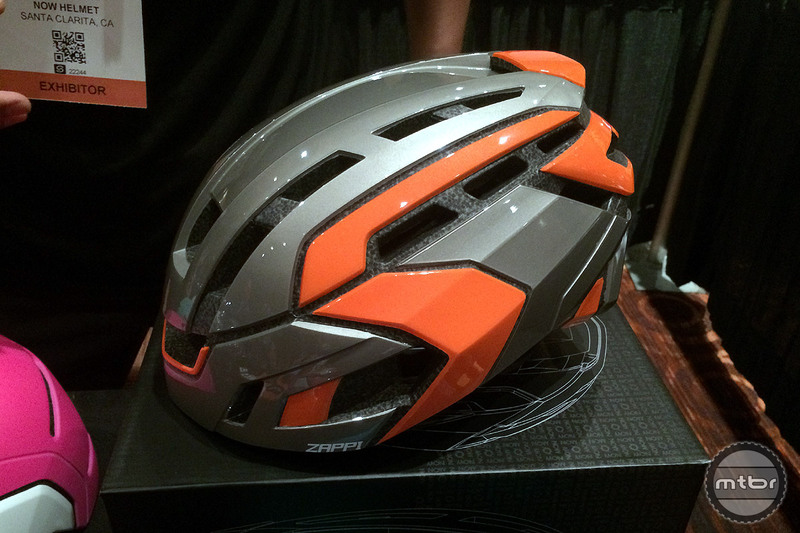 A few product highlights from Interbike’s Media Preview event featuring G-Form, GoPro, ABUS, Polar and Now helmets. 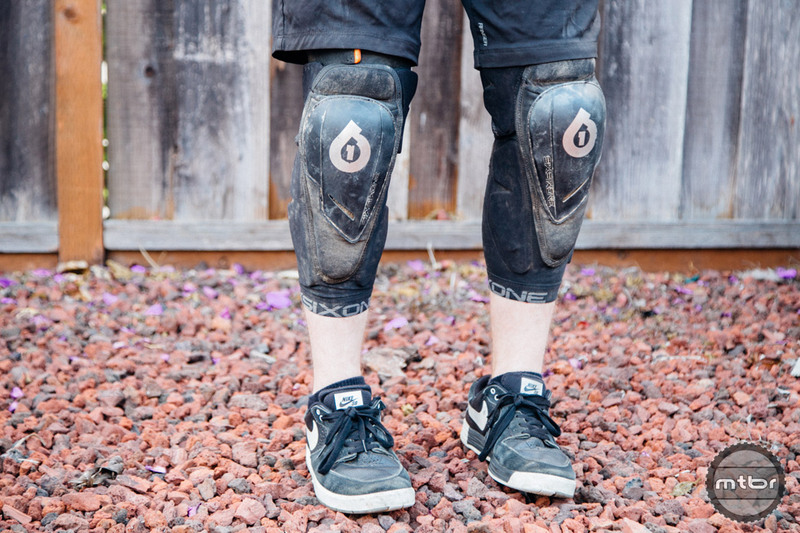 The SixSixOne Rage Kneepads are the spiritual successors to the iconic Kyle Straight Kneepads. 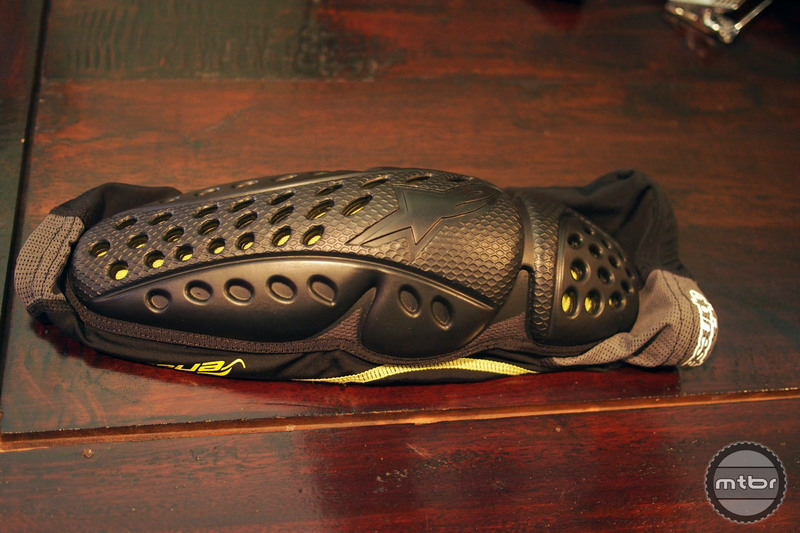 But they’ve been updated with modern materials for better all around performance. So how do they stack up against the originals? 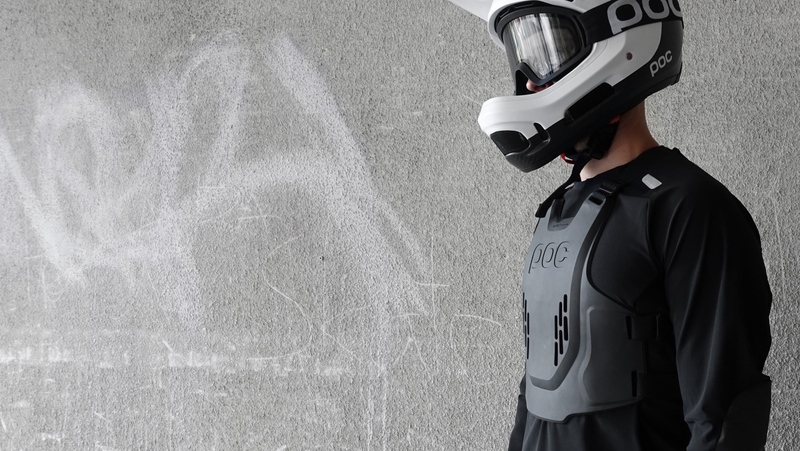 With a moto heritage, Dainese understands the science of protection. 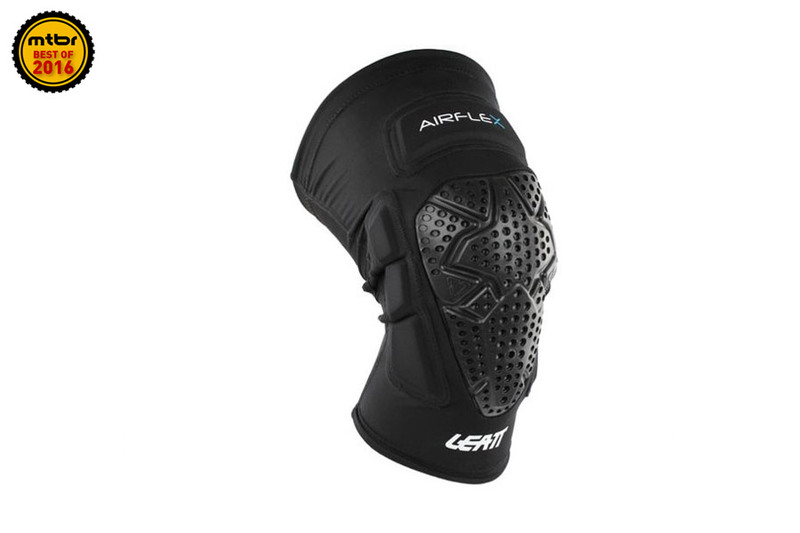 They focus not only on the absorption and dissipation of impact, but also fit and articulation. 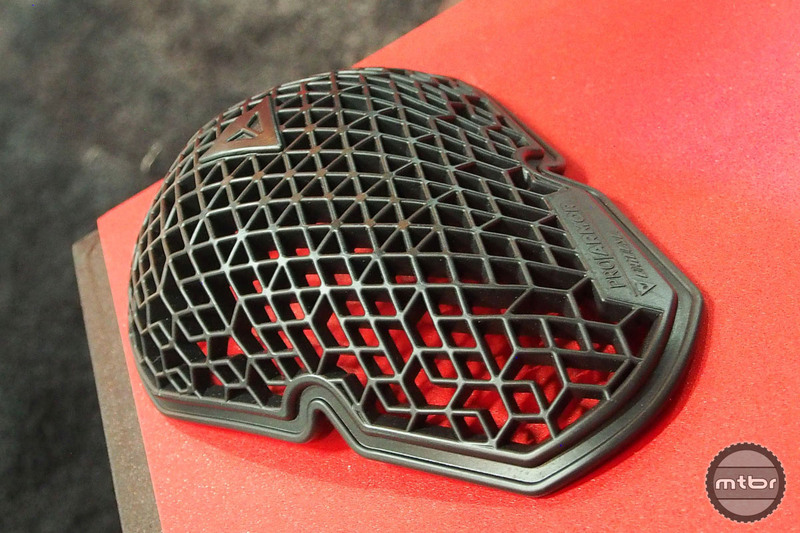 Alpinestars continues its march in to mountain bike clothing and protection with the same mantra. Offer great styling with top-notch quality at a reasonable price. 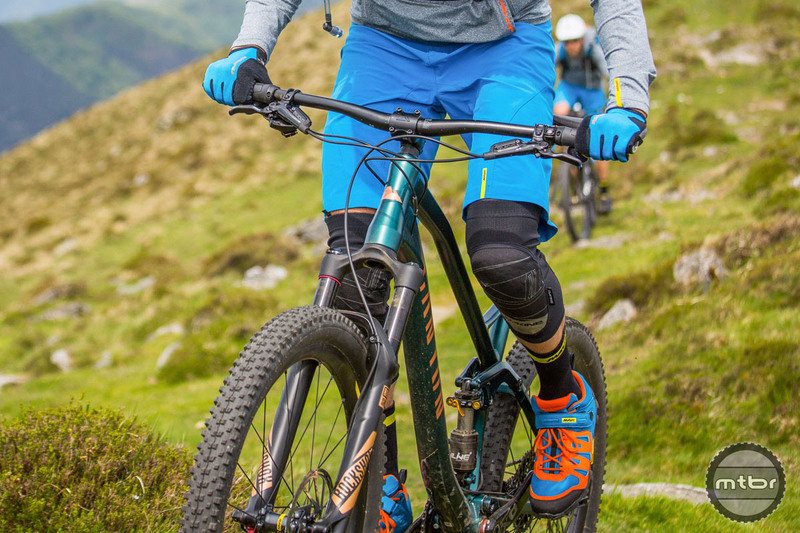 The combination of ever-more-capable bikes, enduro racing, and the fact that technology has improved by leaps and bounds has spawned all manner of lightweight mountain bike pads. One of the biggest players in this rapidly emerging market is G-Form. 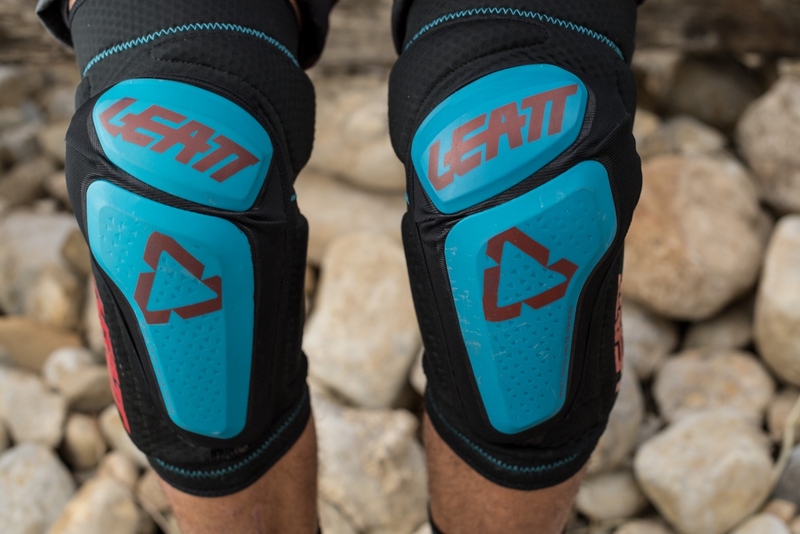 Find out what we thought of their Pro-X knee pads. 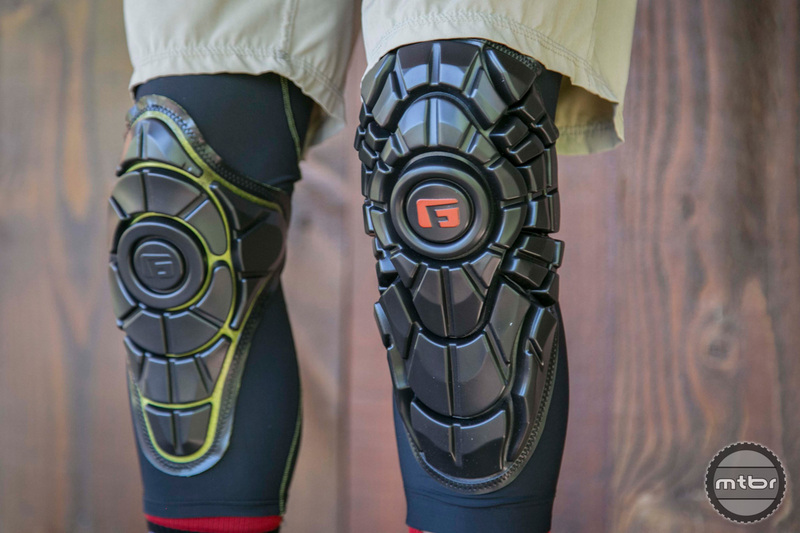 G-Form revolutionized protection by creating knee and elbow pads that were different from what existed at the time. 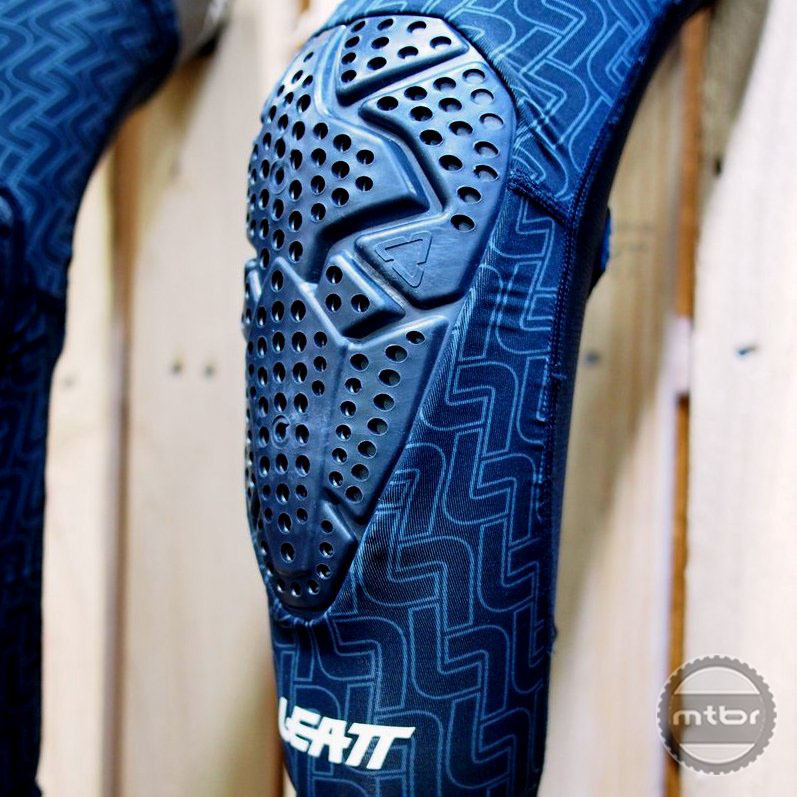 Instead of heavy and cumbersome, they went with light and flexible. 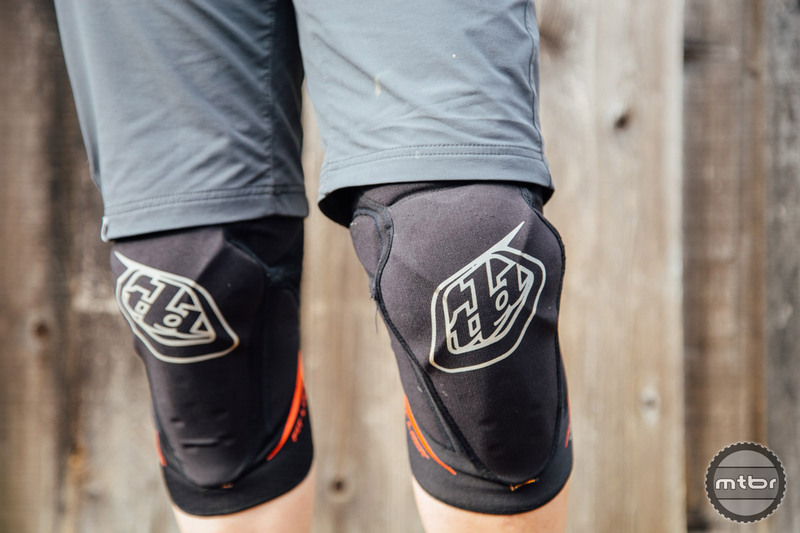 Hate wearing traditional kneepads but still want to protect yourself on the trails? 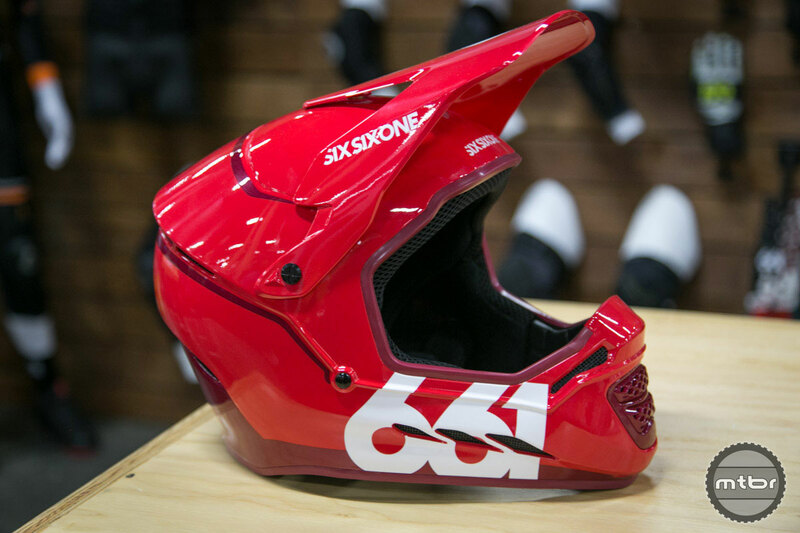 The newest from SixSixOne might be the answer.